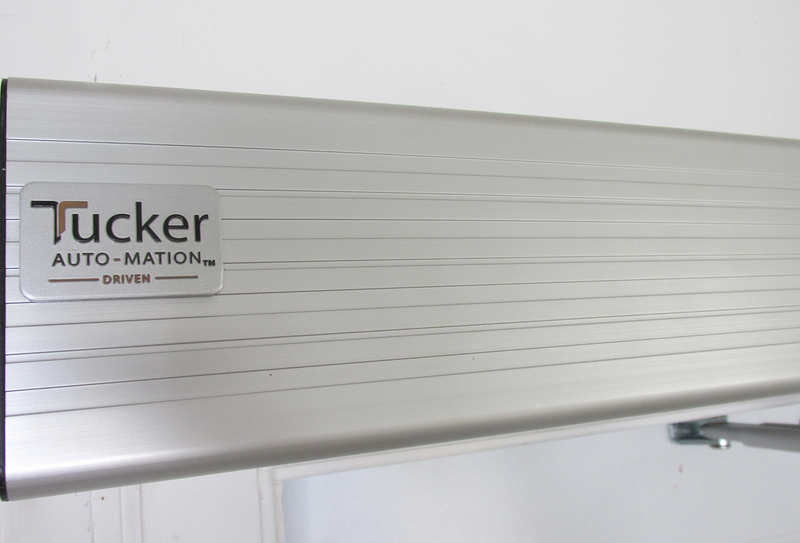 Simplify the way you move throughout your home with the incredible Tucker Auto-Mation Automatic Swinging Door. 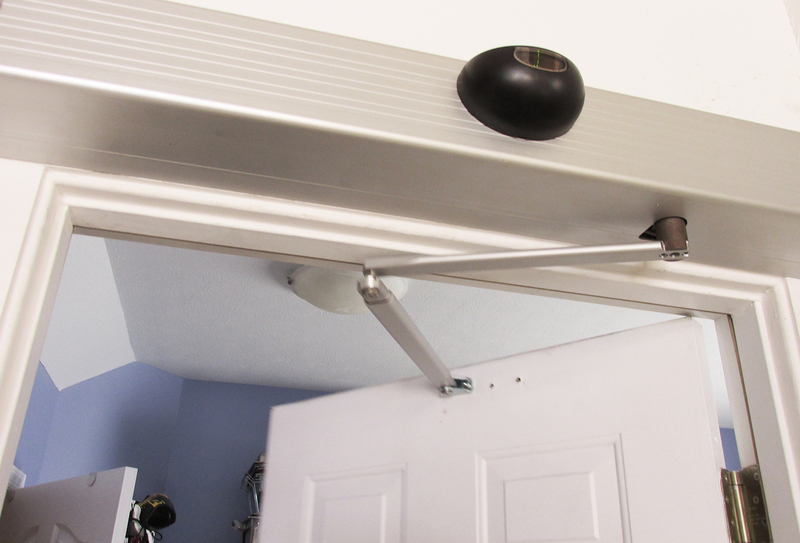 Simplify the way you move throughout your home with the Tucker Auto-Mation Automatic Swinging Door. 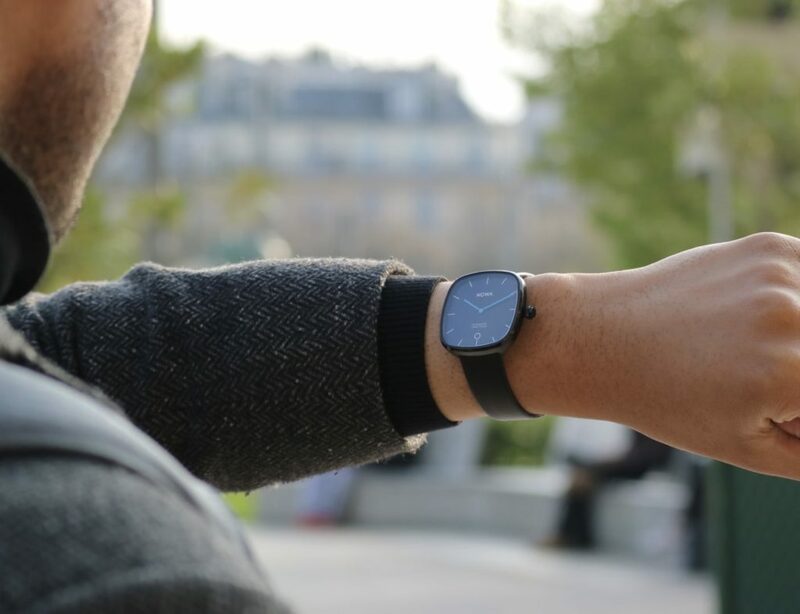 This clever device can sense your presence to open doors as you need it. However, it doesn’t stop there. It also ensures the door safely secures closed behind you once you’ve entered. The Swinging Door mechanism can actually have your door swing in either direction to suit your family’s physical needs. If that’s not enough, the Swinging Door device can also lock and unlock doors before opening them. 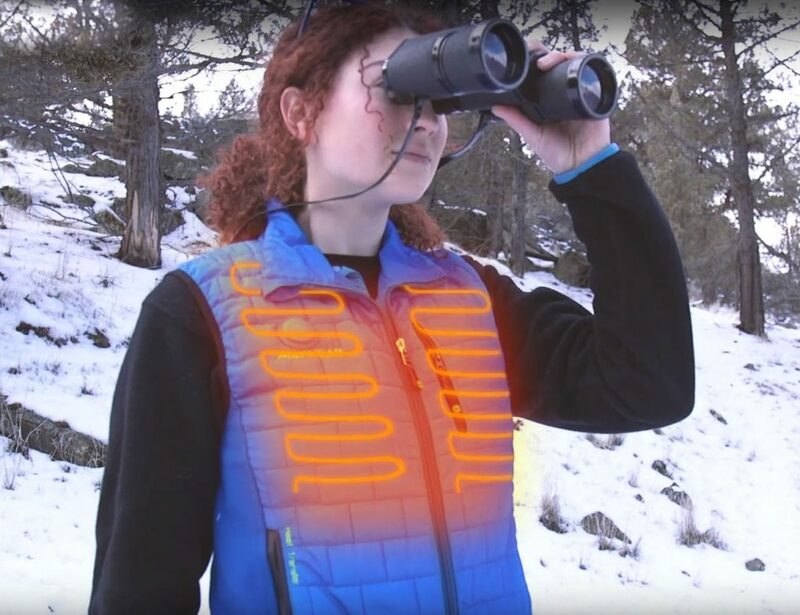 This saves you the extra step. 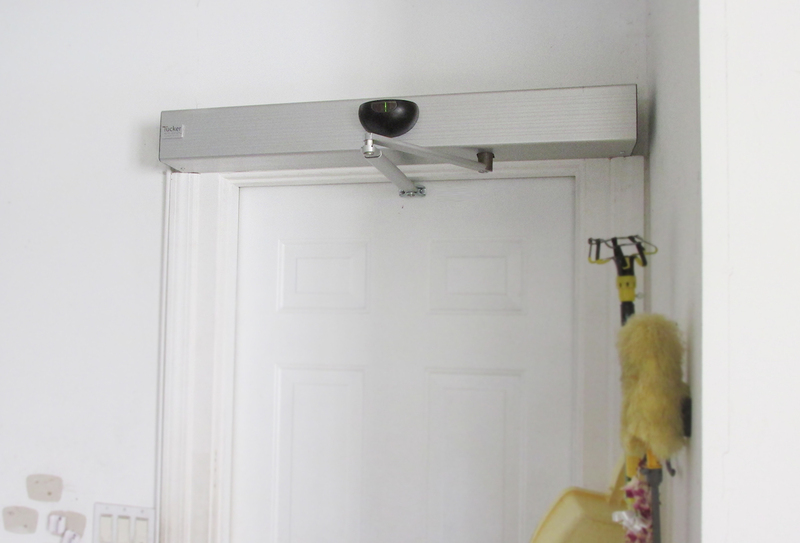 The Swinging Door is ideal for the elderly, disabled, pregnant, or even those with full hands. If you prefer, you can swap into manual mode to use your hands to open the door. 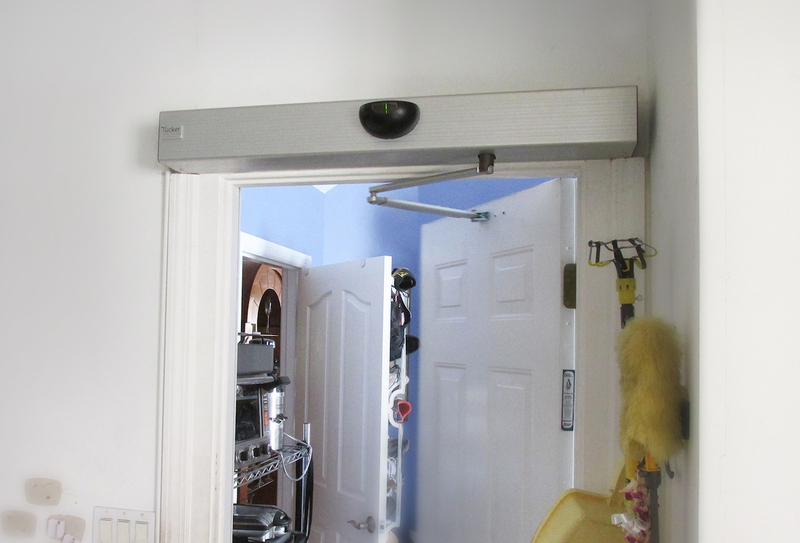 The Swinging Door saves you from damage, the spreading of germs, and so much more.